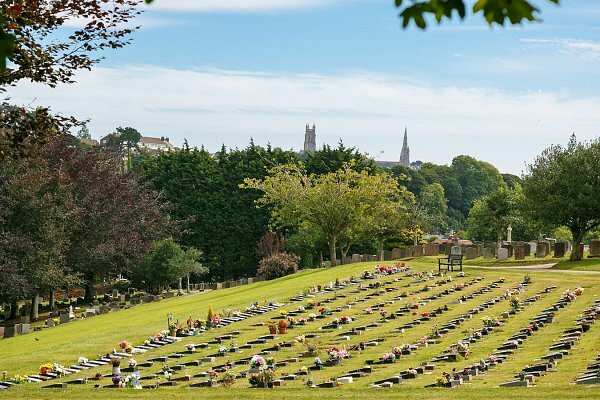 Situated in the picturesque seaside town in Torquay on the English riviera, Torquay Cemetery & Crematorium has served the people of Torbay for generations. 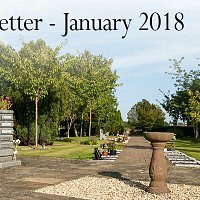 The crematorium and cemetery is under the specialist management of Westerleigh Group Ltd, working in conjunction with Torbay council. 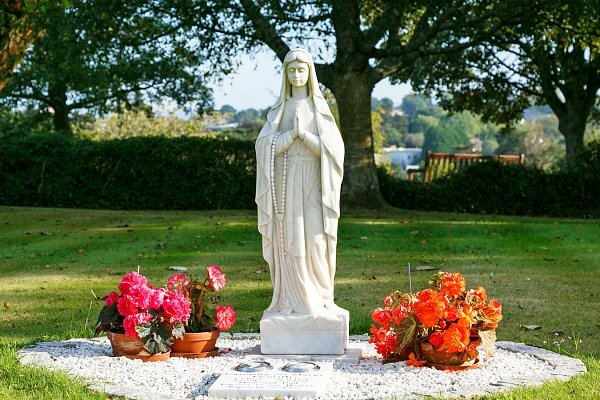 In keeping with Torbay’s reputation for scenic views and stunning gardens, the crematorium is surrounded by attractive lawns and flowerbeds which offer peace, tranquillity and a place for quiet contemplation. 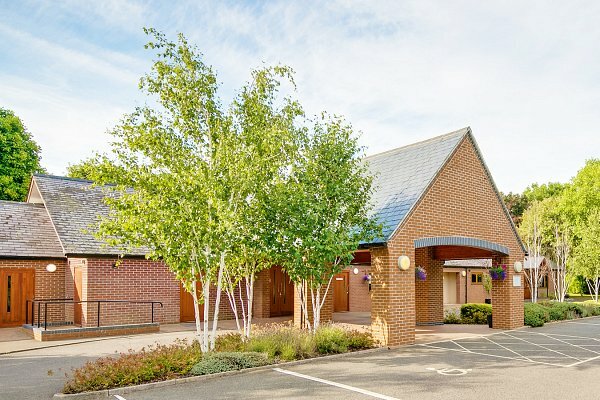 The grounds are open throughout the year and we are proud to offer you a warm and welcoming environment with facilities of the highest standard. Our fully-trained and caring team at Torquay are happy to help you decide on a final resting place or a way to commemorate a loved one and are dedicated to ensuring your Funeral Service takes place exactly to your requirements. Gardens Grounds open every day.